An awesome trekking trail awaits us in the monsoons. The adventure trek to Duke's nose. 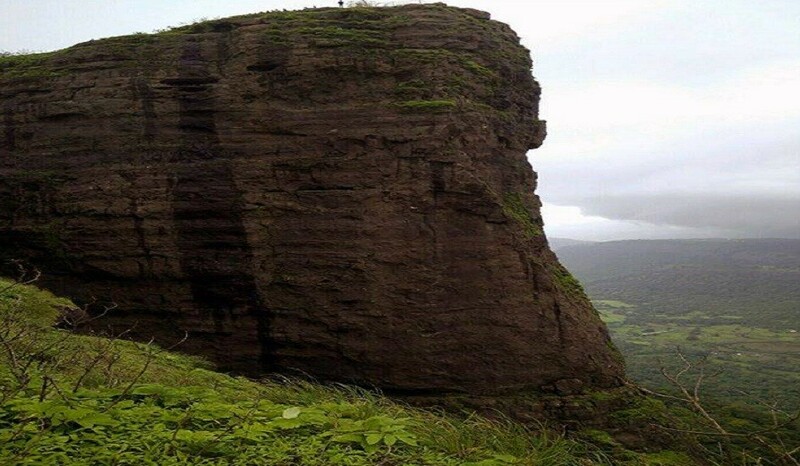 Situated in the Lonavala-Khandala region, Duke’s Nose is very popular spot amongst trekkers. 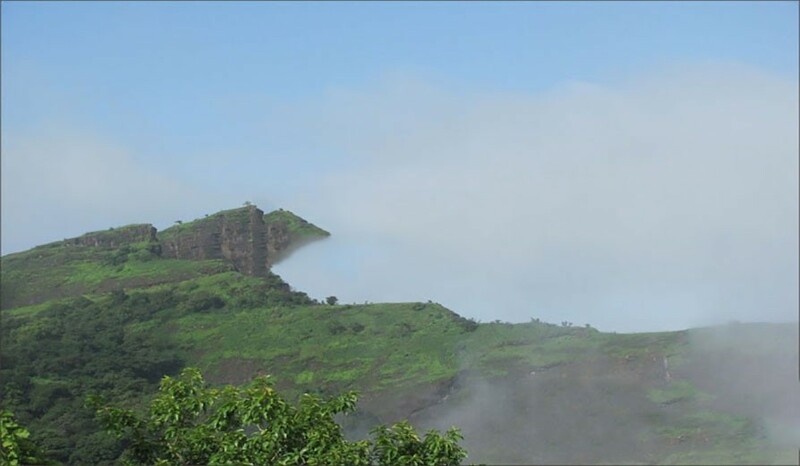 Dense Forest, Splashing waterfall and breathtaking view of the Sahyadri Mountains from the top are the major attractions of this trek. 08.30 am - Start Trek towards the waterfall.